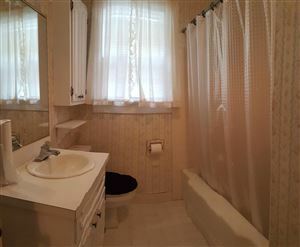 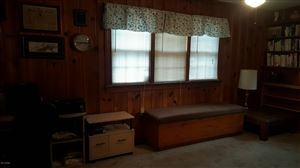 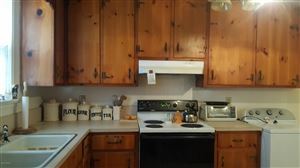 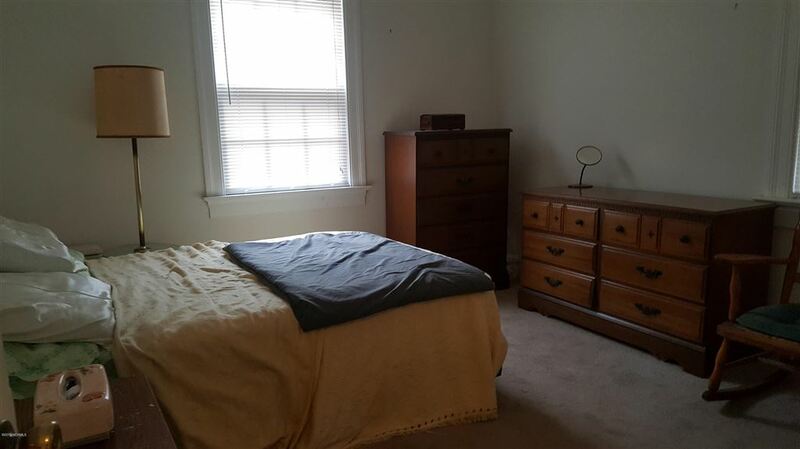 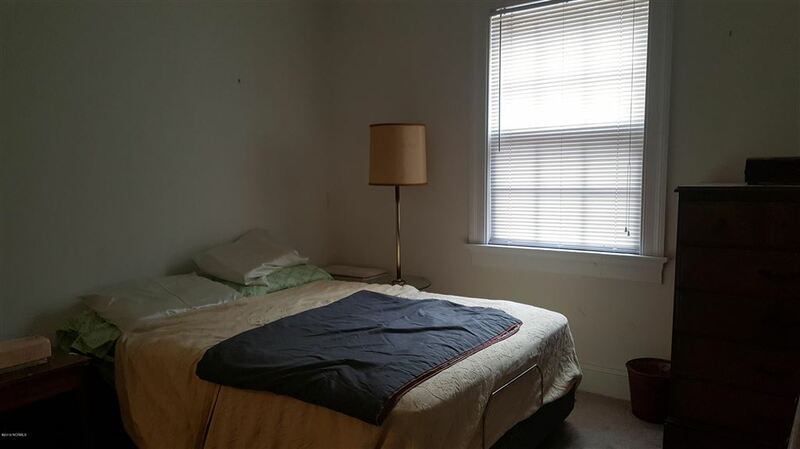 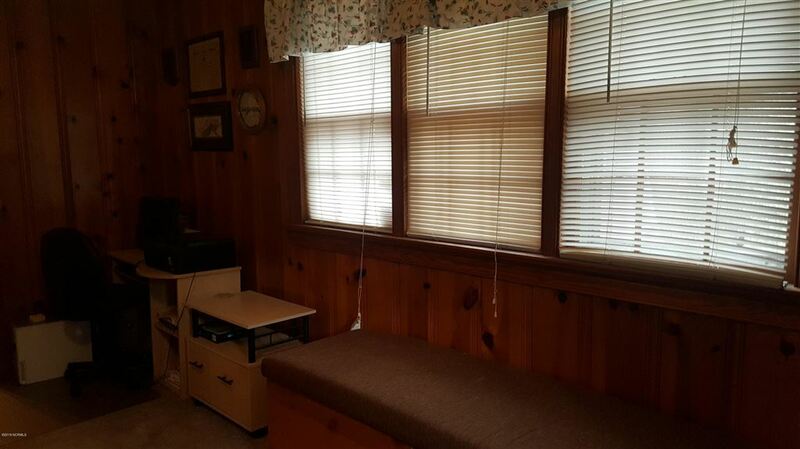 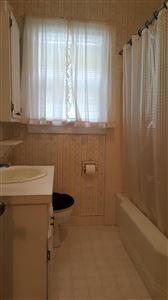 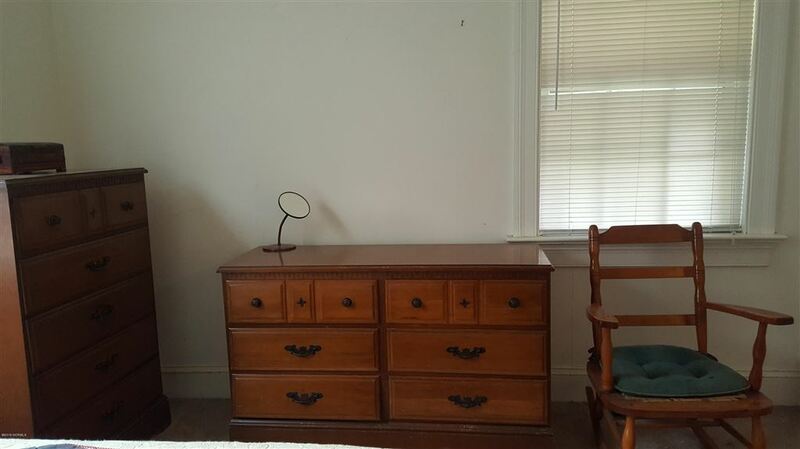 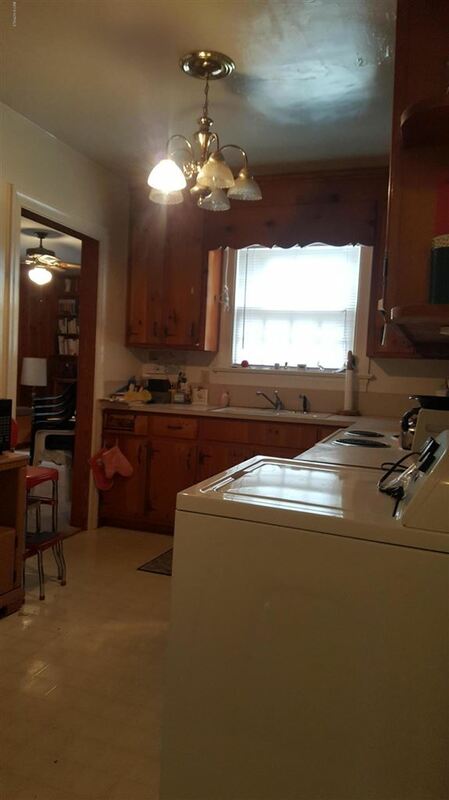 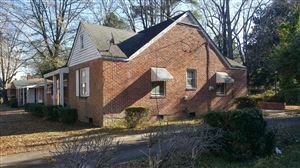 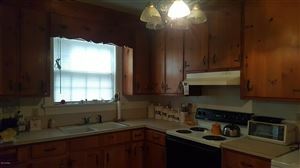 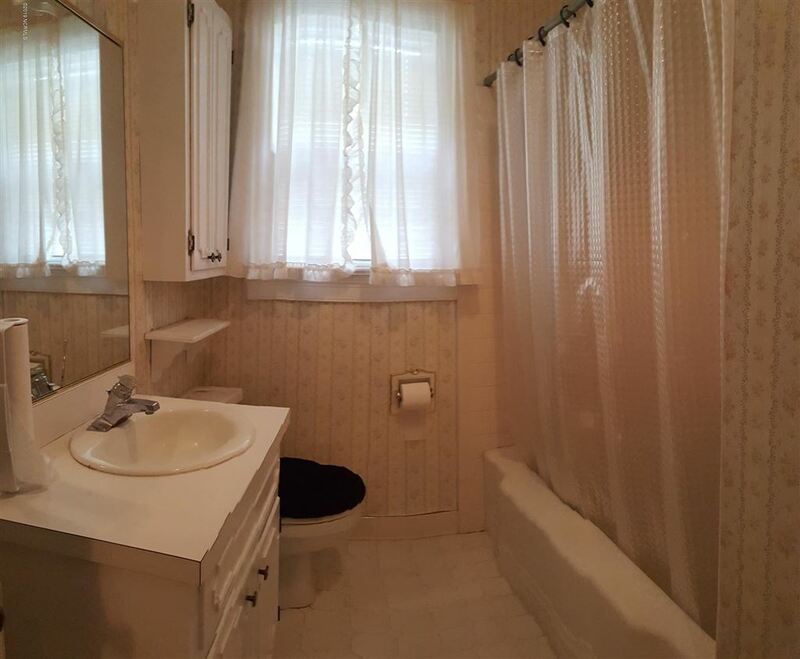 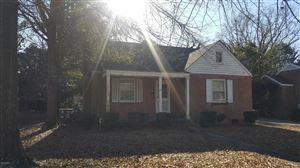 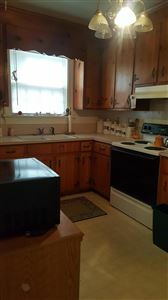 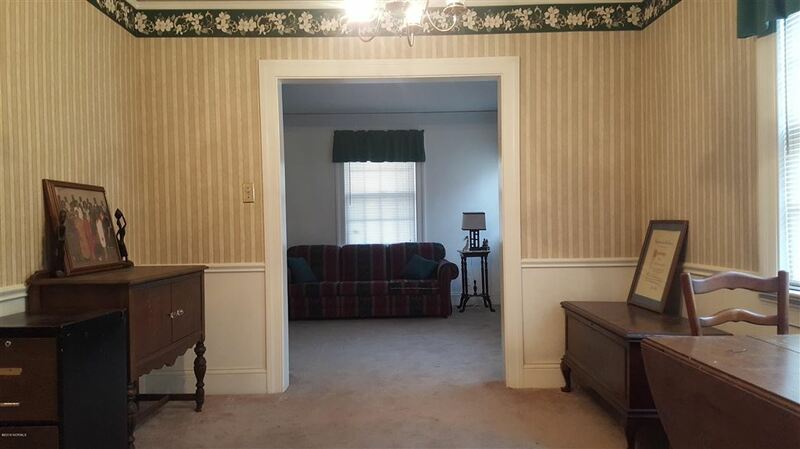 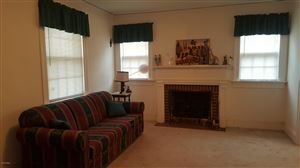 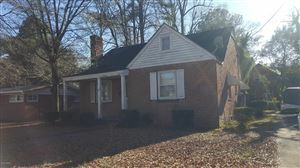 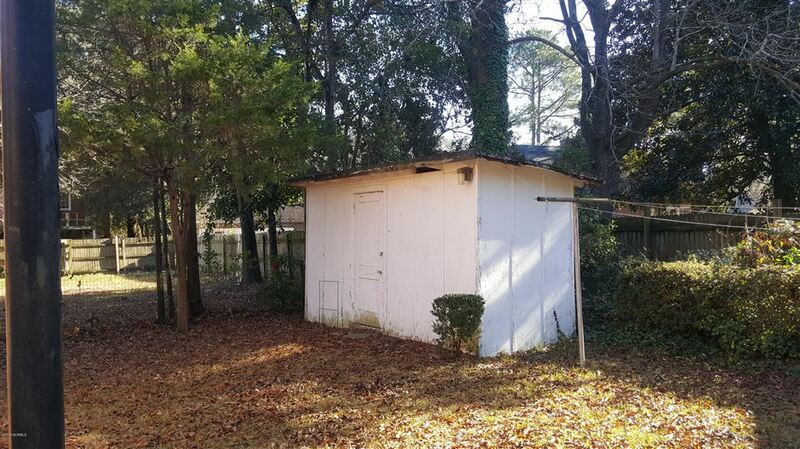 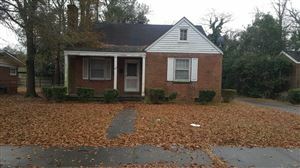 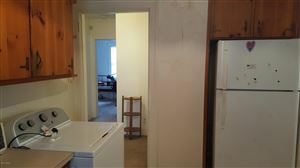 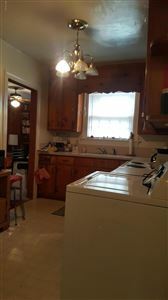 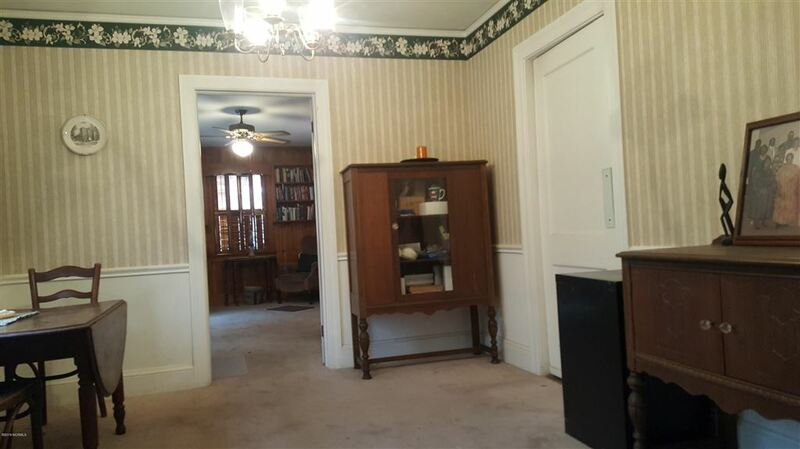 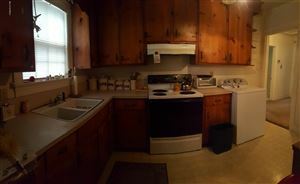 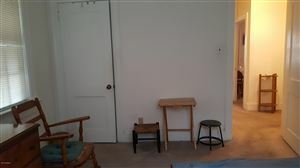 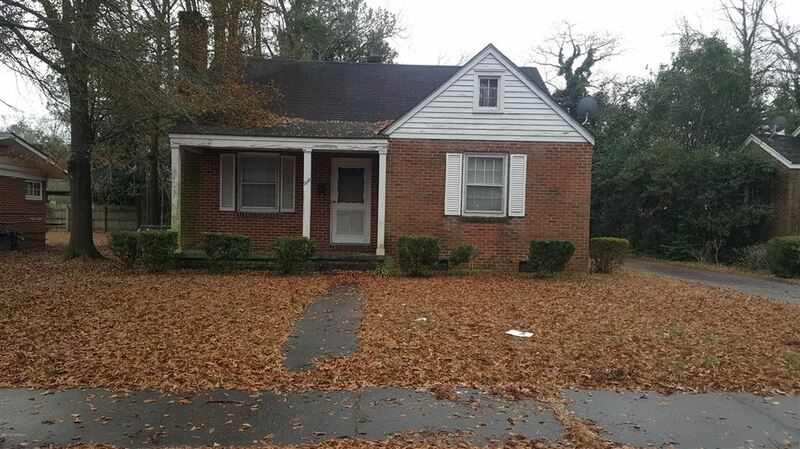 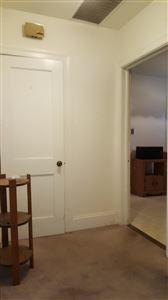 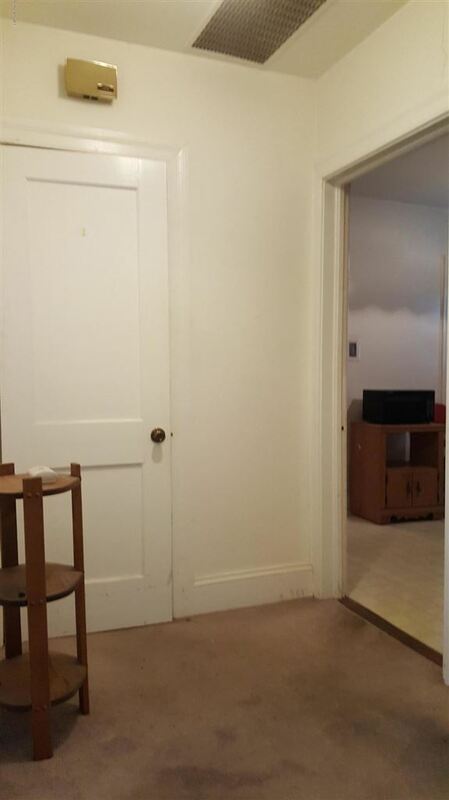 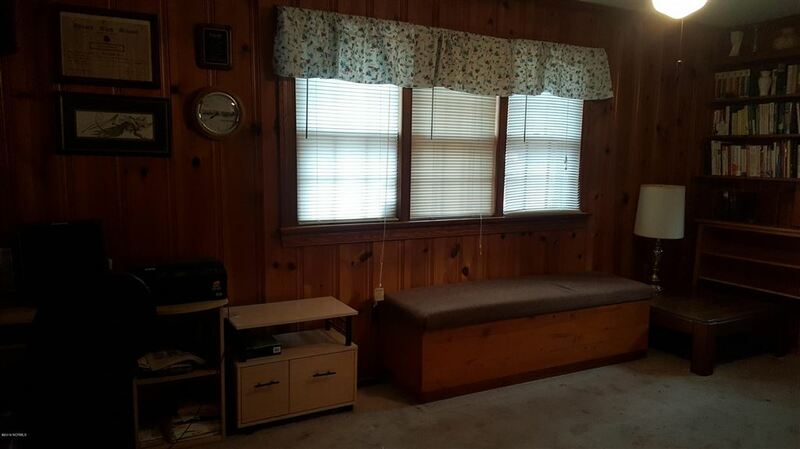 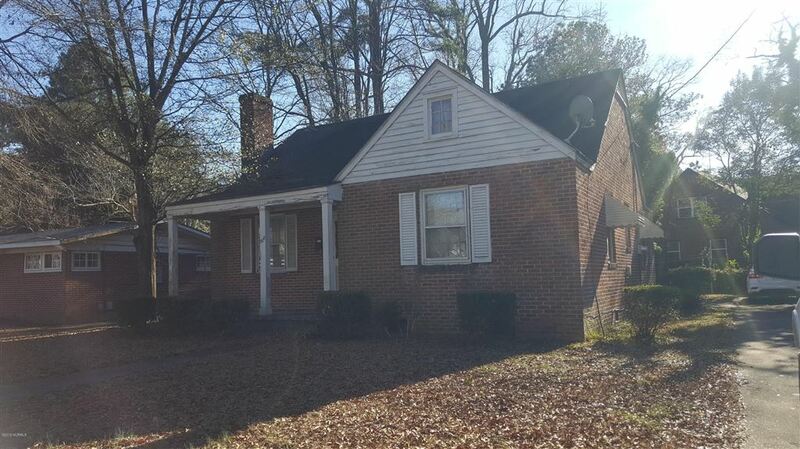 Nice Two Bedroom/ One bath Brick Ranch. 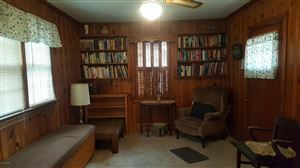 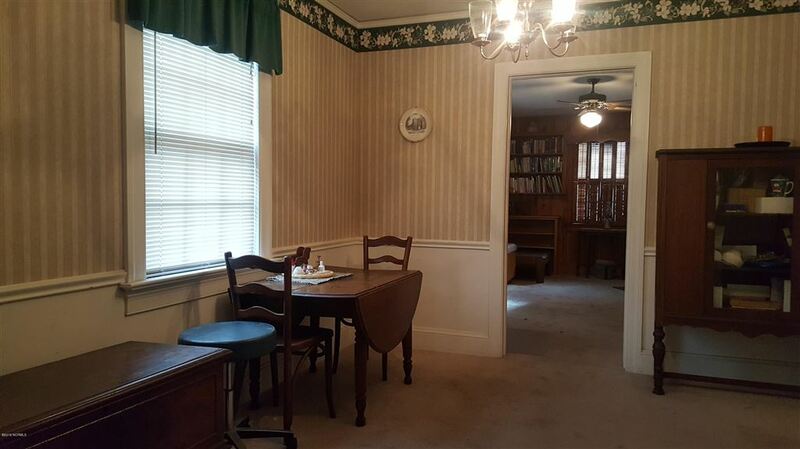 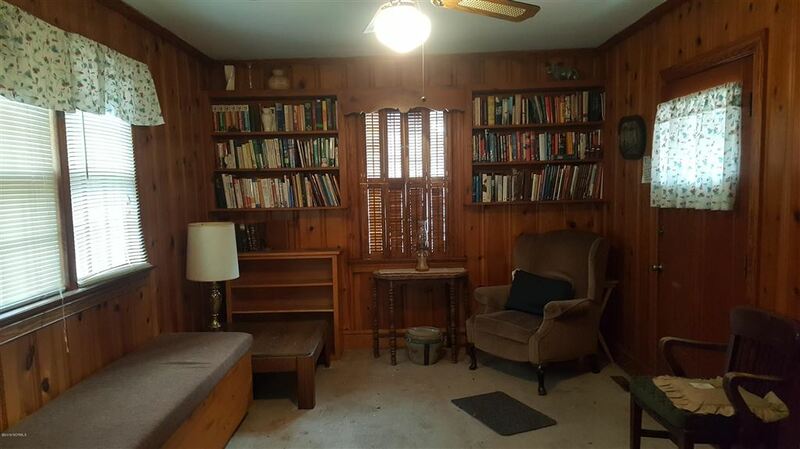 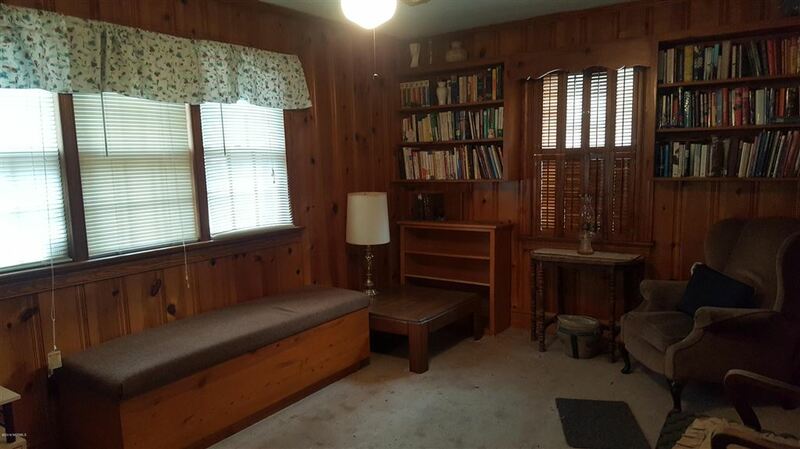 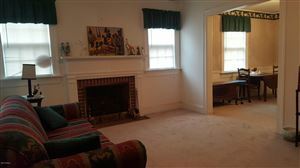 Home is spacious with Formal Living and Dining as well as Cozy Den. 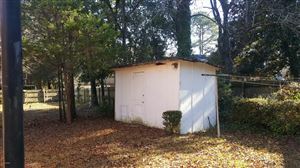 Storage building in Rear. With a little fixing up, this could be nice home or rental unit.